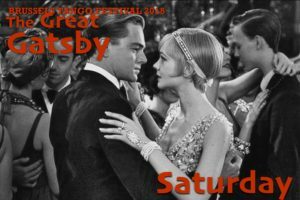 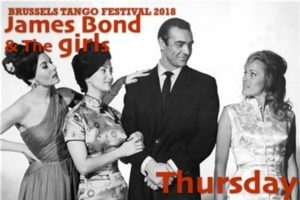 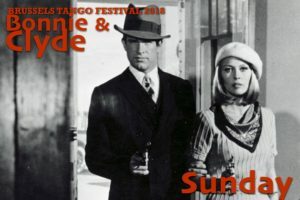 The Brussels Tango Festival is in less than ONE week now ! 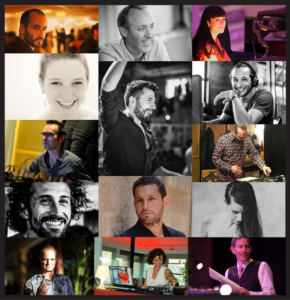 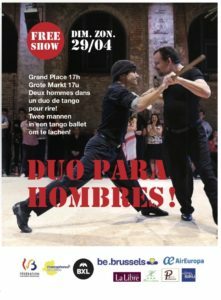 the maestros and djs at the evening salons and aperos, or the free events, like Nuit de los maestros, Tango sur le fil, Duo para hombres, Tango in the park …! 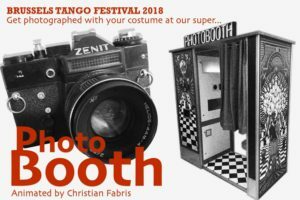 Also don’t forget to get photographed by Christian Fabris with your costume at our photobooth ! 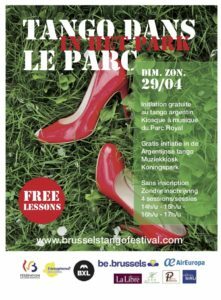 Let’s dance in Brussels !